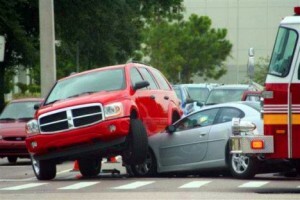 Your life can change in a split second due to an accident. When you are injured at no fault of your own, nearly every facet of your life, including your family, income and well-being is affected. 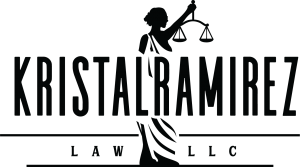 Without strong legal representation you may not receive all the compensation you deserve, and you may be stuck with medical or repair bills that you shouldn’t be liable for. 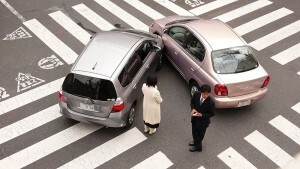 Don’t be pressured into accepting a settlement – call us now. We’ll negotiate your settlement and handle all the legal paperwork. We want you to receive the most compensation from the liable party. At Kristal Ramirez Law, LLC we mean business. 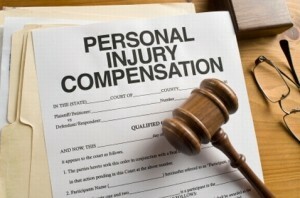 If you’re involved in a personal injury legal matter and need representation call us now at (770) 679-1290. Compassion. Experience. Action. – Fighting for Justice.